Initially bodybuilding & weightlifting were one association known as MAWLA (Malta Amateur Weightlifters Association). Its founder was Mr.Victor Saliba in 1954. Five years later Mr.Joe Dimech was elected as President. In 1963 MAWLA became a member of the MOC (Malta Olympic Committee) and the World Federation of Weightlifters. On the 25th September 1965 MAWLA changed its name to MAWLBBA (Malta Amateur Weightlifters & Bodybuilders Association) and held its first National championships at The Palace Theatre in Paola. After facing difficult times the association eventually split and on the 22nd March 1968 the MABA (Malta Amatuer Bodybuilders Association) was formed and affiliated itself with IFBB (International Federation of Bodybuilding) led by Joe and Ben Weider. The first committee consisted of Mr. Simon Bonello as President, Mr. Joe Dimech as Vice President, Mr. Charles Gili as Secretary & Mr. Armando Buttigieg as Treasurer. Eventually Mr. Joe Dimech (pictured left) was elected as president, a position he held until 2002. In 2004 Mr. Mario Pace was elected as the new MABA President. In January 2006 the association’s members voted unanimously to change the name to IFBB Malta. Ralph Decelis became the 4th IFBB Malta President in September 2012. In January 2015 during the Annual General Meeting a vote was taken by the members and the Federation’s name was once again changed to come into line with the new directives from IFBB. 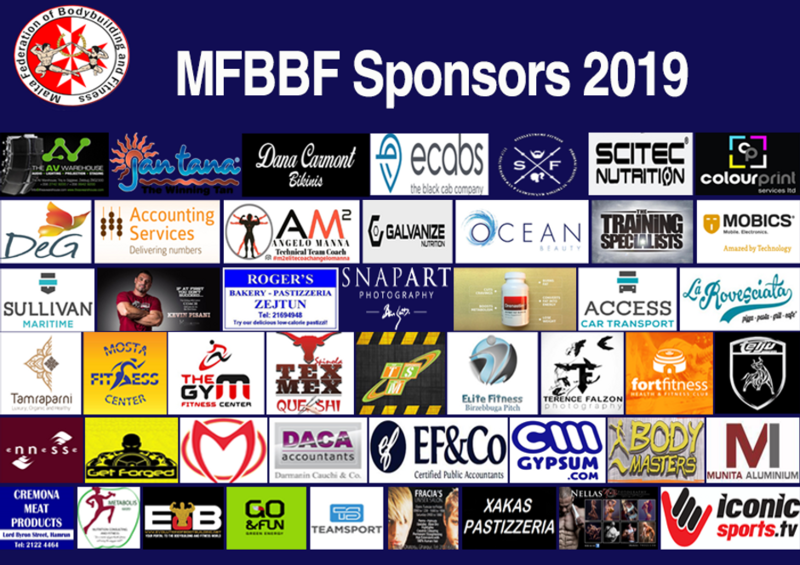 The motion to change the name to Malta Federation of Bodybuilding and Fitness was approved together with the re-election of Mr. Ralph Decelis as President for the following two years. He was re-elected in January 2017.